“Star Light”! 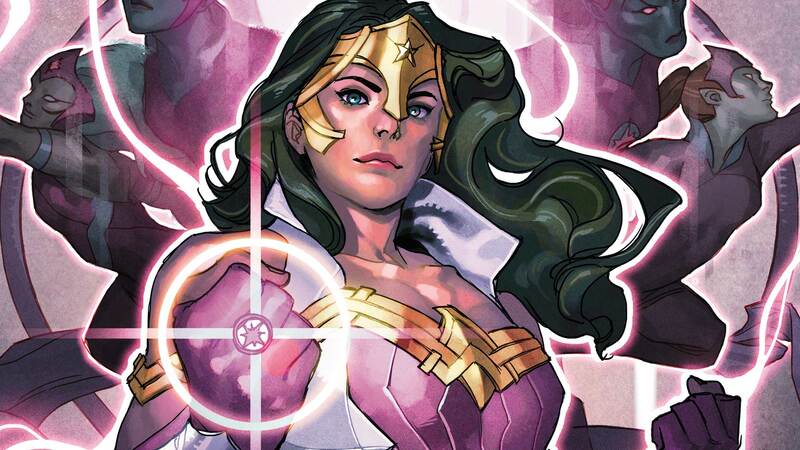 An enormous, divine threat has the Star Sapphires in its sights—and only Wonder Woman can protect them! She’s wielded their ring before, but the Corps has changed since then...is even their combined power enough to stop a god?